Manhattan Beach Hill Section Cape Cod Beauty Available For Lease beginning April 15th for a 1-3 year term. Spacious 5 Bedroom, 4 Bath plus an office. 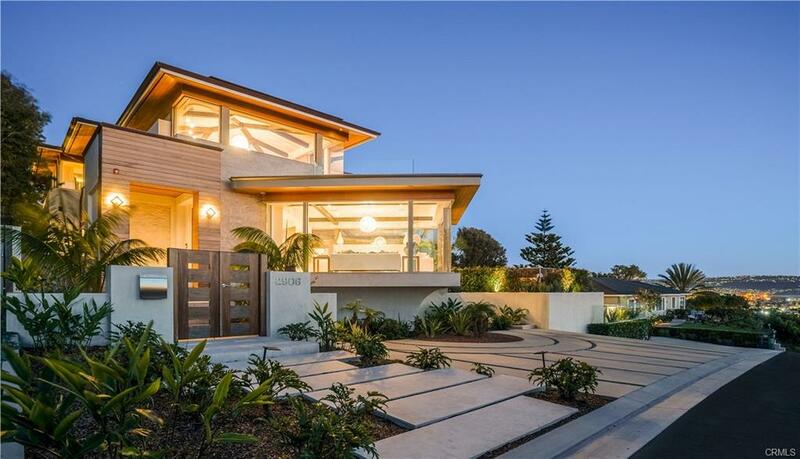 Ideal Family home with Air Conditioning and spectacular panoramic ocean views from Palos Verdes to Malibu. Amazing Sunset viewing from the covered, heated front porch. Great Backyard perfect for family BBQ's. Ideal layout with two bedrooms and two baths downstairs and Master suite and two bedrooms, plus an office (which could easily be a 6th bedroom) upstairs. Great chef's kitchen which opens to the family room and to the backyard. Easy walk to the Beach and to all of the amazing restaurants and shops in downtown Manhattan Beach. This home is truly special and is a "Must see". Enjoy the finest Beach living in this once in a Lifetime location. Available Furnished or Unfurnished. Pets are OK ! I was searching for a Property and found this listing (MLS® #SB19048671). Please send me more information regarding 712 Pacific Avenue, Manhattan Beach, CA, 90266. Thank you! 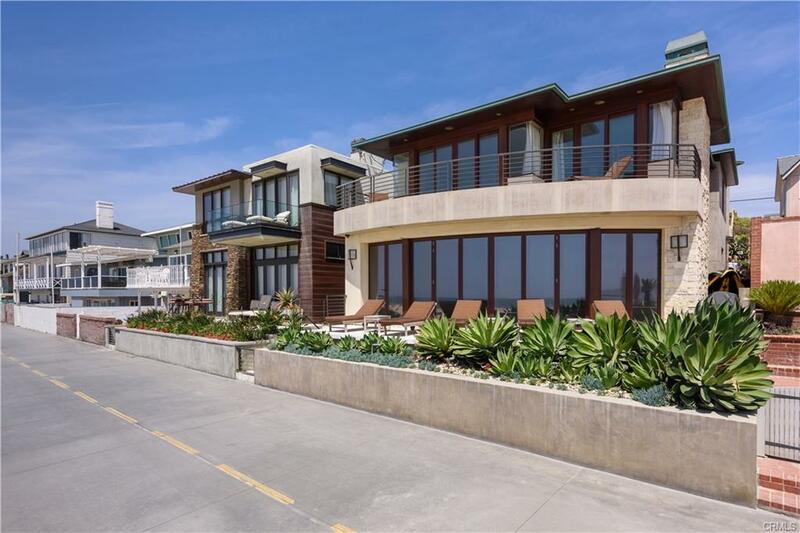 I'd like to request a showing of 712 Pacific Avenue, Manhattan Beach, CA, 90266 (MLS® #SB19048671). Thank you!